This stunning shot is from photographer Drew Doggett, (who we’ve never heard of!) who has a new photography collection, book and short film Sail: Majesty at Sea. 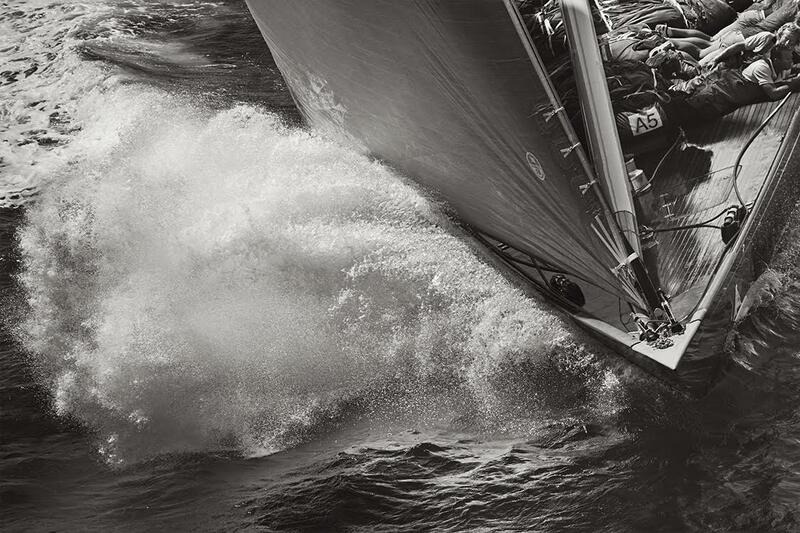 The works are an intimate look into the world of several J-Class and 12-Meter class yachts as they race in the Maxi Rolex regatta in Italy and several regattas in Martha’s Vineyard, Nantucket, and Newport. 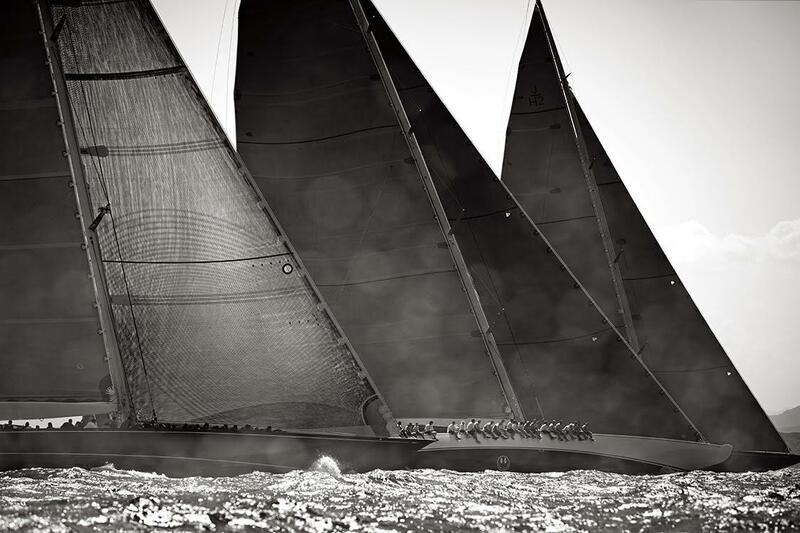 The images highlight the craftsmanship and beauty of these rare boats, with the sails, crews and large scale of the ships serving as particular sources of inspiration. Born from Drew’s passion both for the sport of sailing and for charitable causes, the Leukemia & Lymphoma Society, to which 100% of the net proceeds from book sales will be donated.